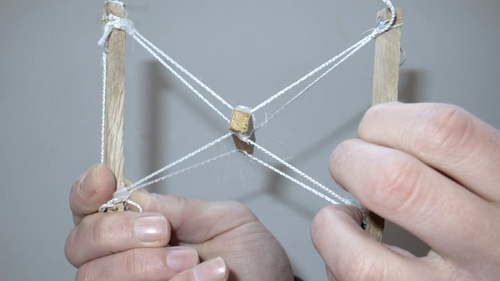 Read here about wheelchairs constructed with tensegrity priniciples. 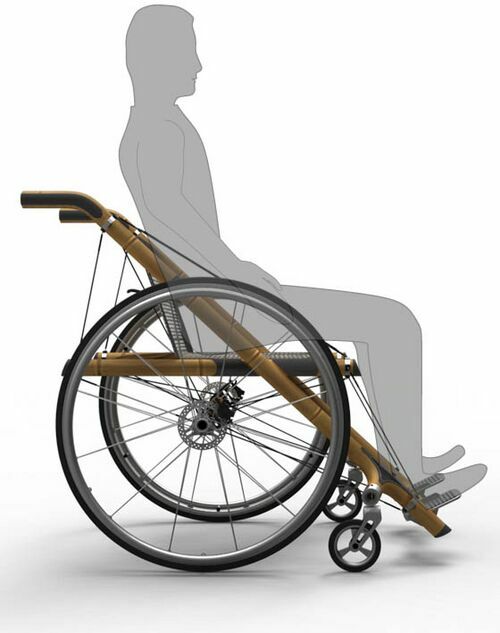 Daniel S. Kussmaul with team leader Dane Smith-Horn and assistance from the Alto-Tongi Design Factory, Shanghai undertook a lightweighting task: create a lightweight wheelchair using sustainable and recyclable materials only, avoiding complex chemicals. Kussmaul is a Germany-based Designer living in Frankfurt am Main, with expertise in many fields including Product Design, Industrial Design, User Interface Design and Concept Visualisation. 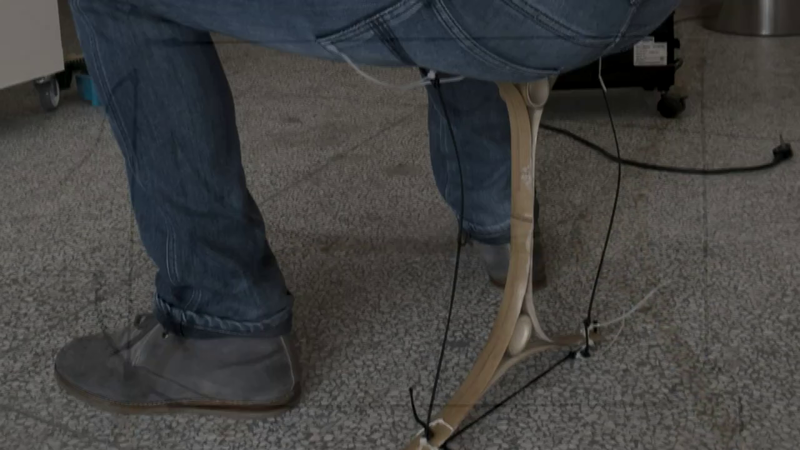 The result was the 10YI Wheelchair Prototype. 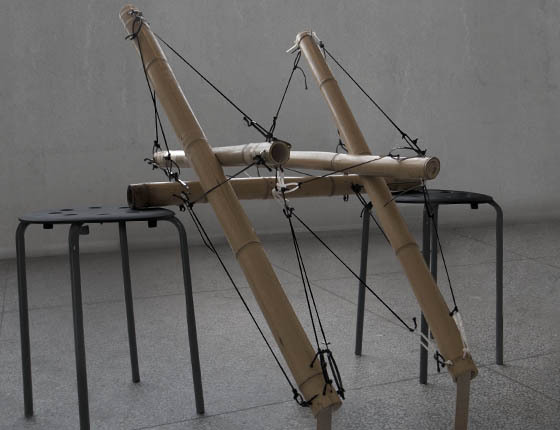 Bamboo was chosen since it is a highly stable material with generous tensile strength, yet is also lightweight due to its hollow structure. 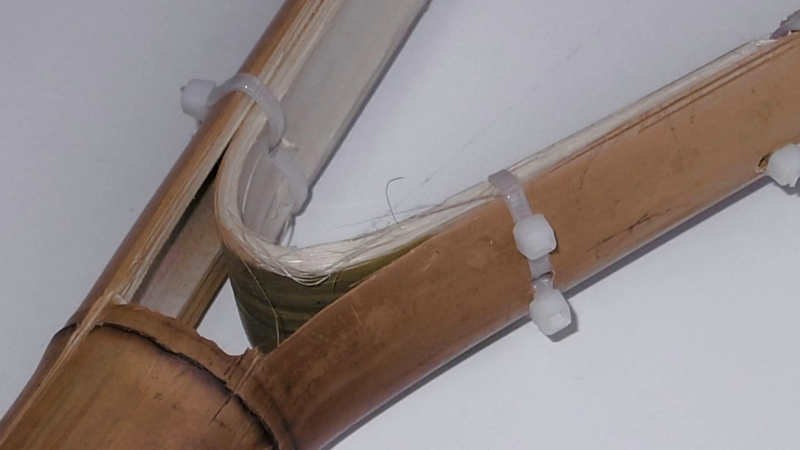 Bamboo is also a fast growing plant, making it a sustainable material. 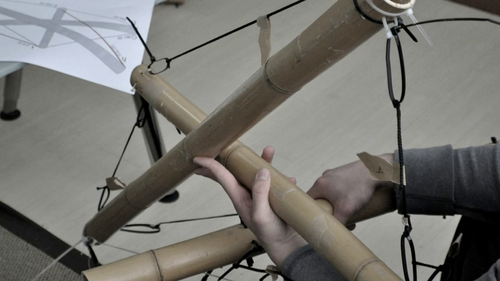 The team applied traditional bamboo manufacturing techniques to the project and conducted material experiments ranging from splitting, cutting, sanding to bending the bamboo with heat or steam. 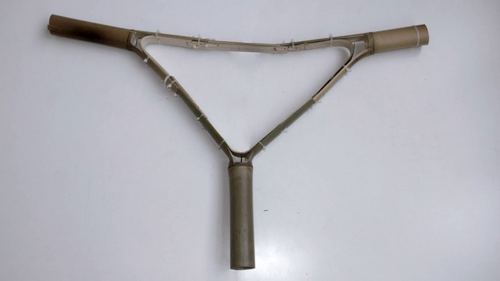 in contrast to present bamboo bicycle frames our ambition was to construct the wheelchair frame without any contaminated chemical resin. 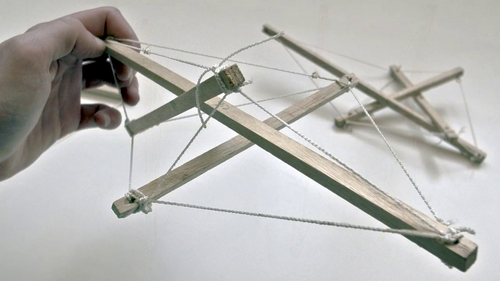 For that purpose we researched various academic fields and came across a principle called tensegrity or floating compression. 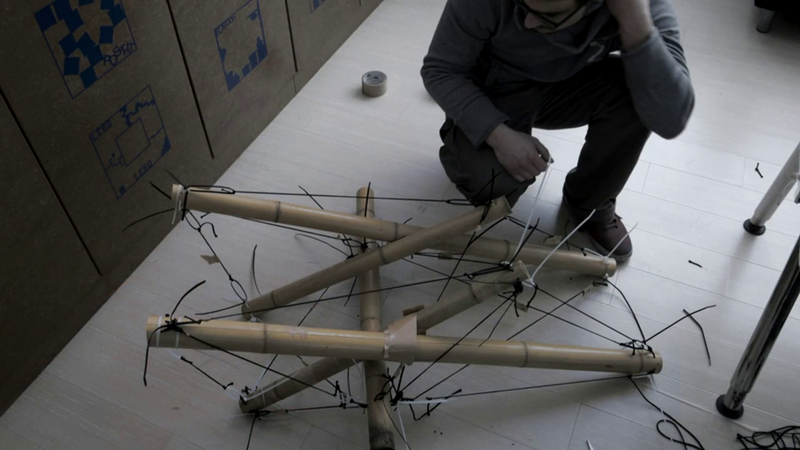 Constructing the 6 strut frame for the wheelchair, by Kussmaul. 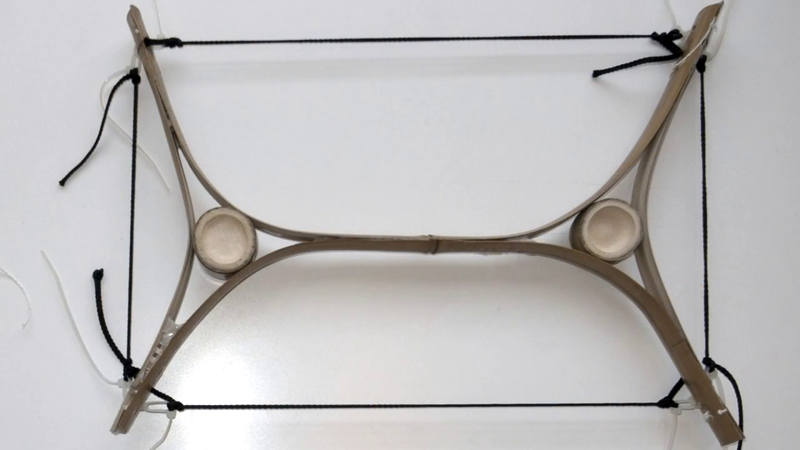 6 strut wheelchair frame detail by Kussmaul. 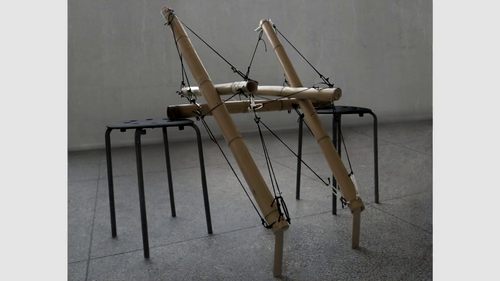 6 strut wheelchair frame formation by Kussmaul. 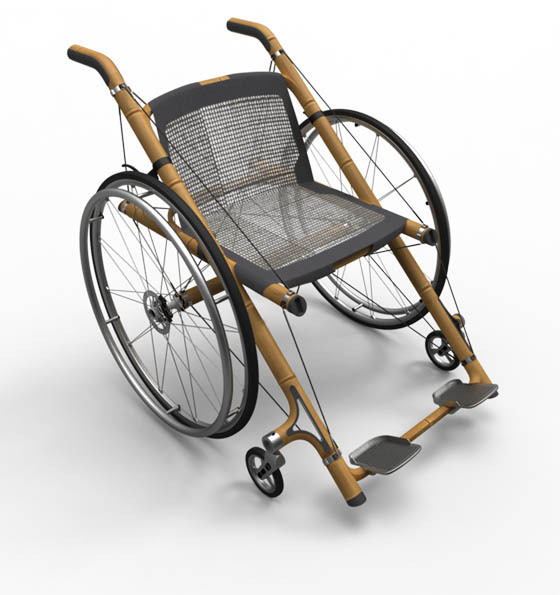 6 strut wheelchair frame model by Kussmaul. 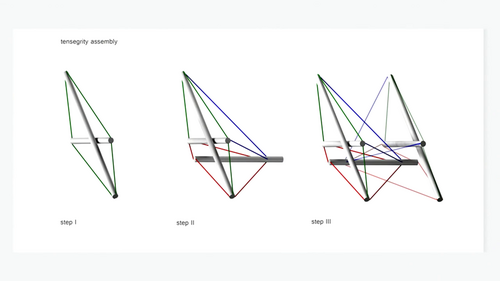 6 strut wheelchair frame procedure by Kussmaul. 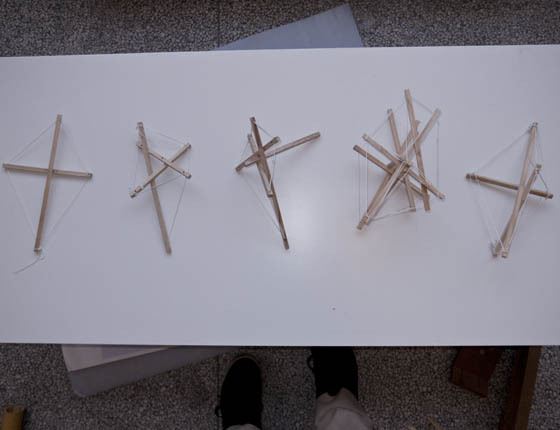 6 strut tensegrity formation details, by Kussmaul. 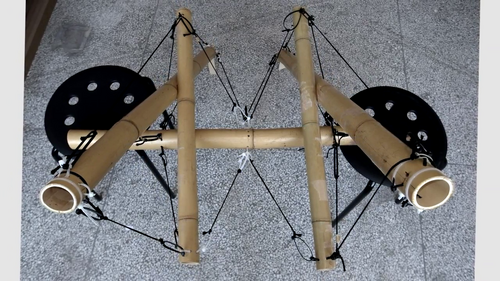 Bamboo construction experiment by Kussmaul. 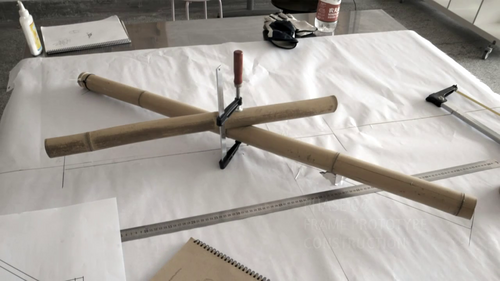 This page was last edited on 28 November 2018, at 06:44.